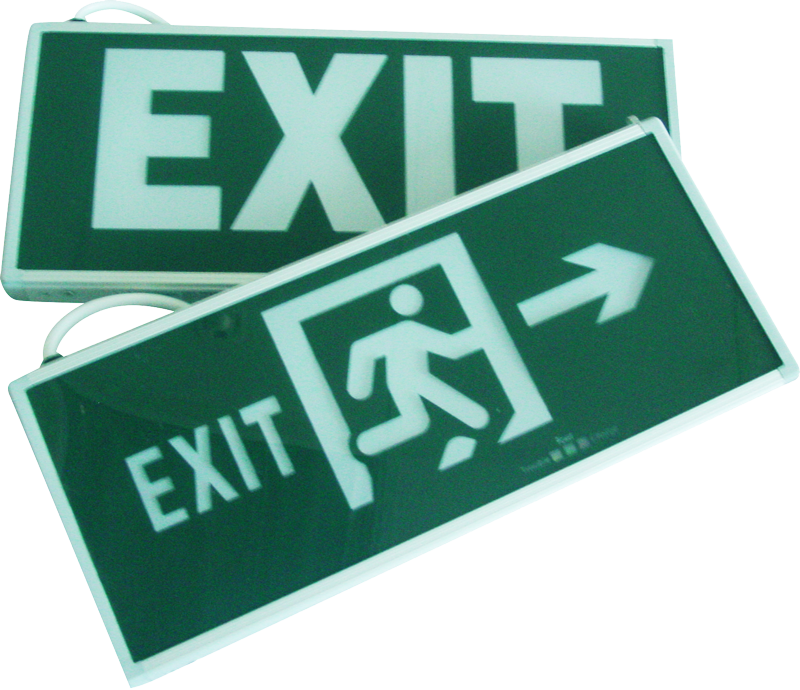 The Emergency Exit Sign range of luminaires are ideally suited as stand-alone self contained double-sided, suspended fittings in new or existing buildings. The LED arrangement provides a uniform illumination of the signs/legends with a high level of emergency illumination at floor level, or at the threshold of an exit door. 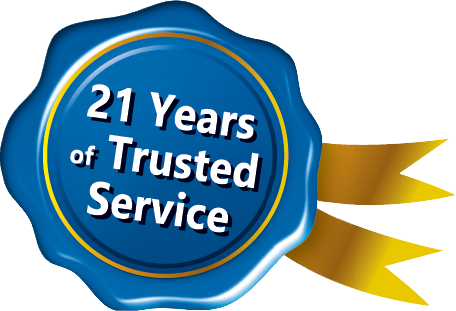 An estimated 90 minutes of emergency lighting is provided with the ni-cad batteries.